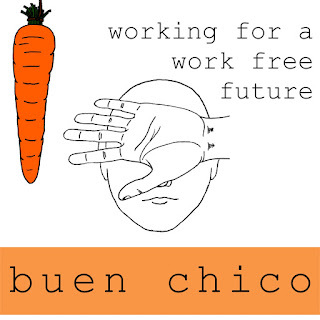 Buen Chico return first their first new material since 2013's The Patron Saints of Lost Causes with their new album Working For A Work Free Future. It's their first full length album since 2008's Our Love's Enormous. The album is released on 12" LP and download formats on 10th June. The vinyl is available to pre-order now for the special pre-order price of £12 (includes CD copy of the album). You'll receive I Want Good Things For You with your pre-order. 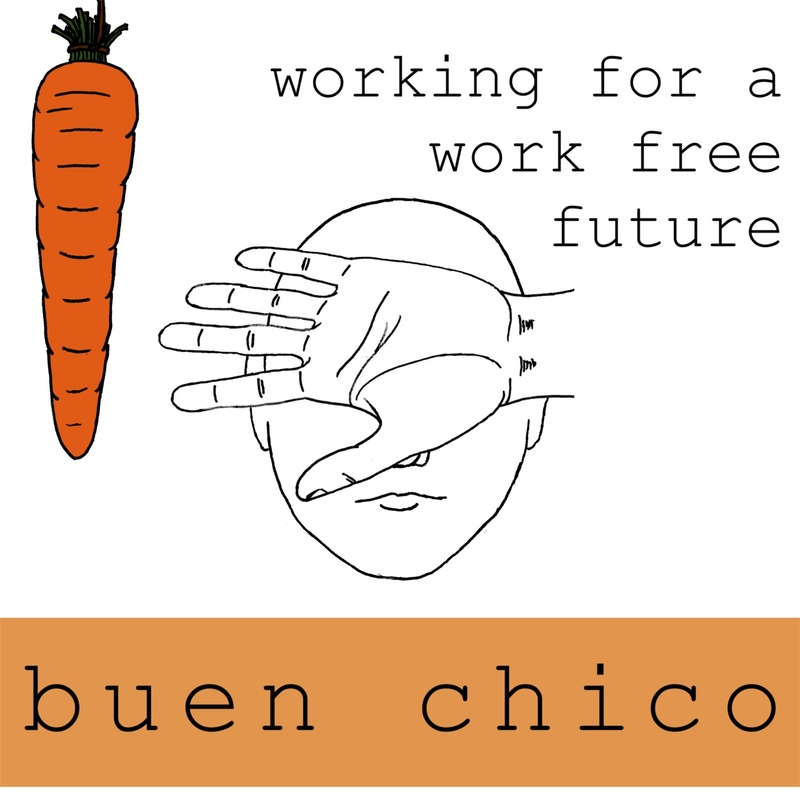 Order now HERE. If you wish here We're Here and Many Rooms you can listen again to Steve Lamacq's shows here and here respectively.